Vendor Management As A Service in Suffolk County Long Island NY - The Computer Pros of America, Corp.
Can Your Business Afford To Be Down When You Can’t Find Your Vendor Information? How Long Can Your Business Survive If You Lose Your Vendor Information? Vendor Management As A Service Helps Keep The Channels Open To Your Vendors And Protect Your Business From Loss! Get Vendor Management As A Service Today...!!! Having Access To Your Vendor Information Is A High Priority. No matter how stable your business may be, one thing is certain: when technology and systems fail, very serious issues arise. Business owners have neither the time nor energy to work through these issues. That is where Vendor Management is at its best. 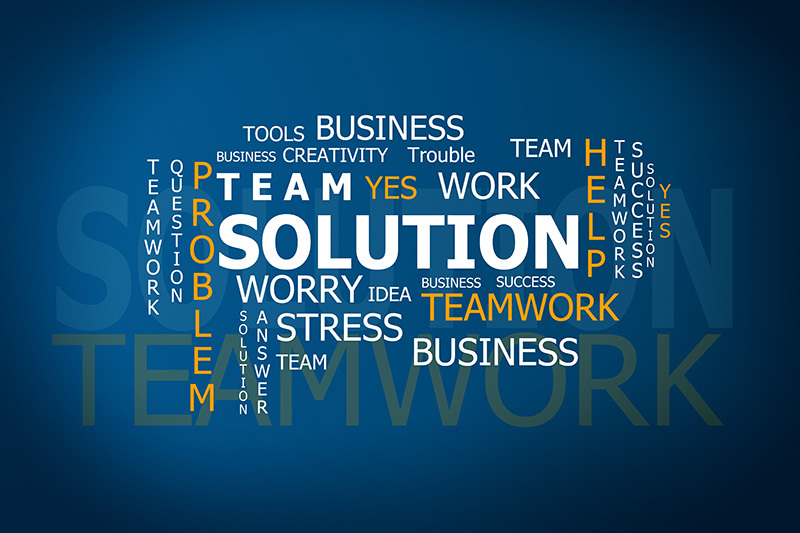 We manage communication with your vendors and resolve issues rapidly with reduced stress. Consider the frustration of not being able to solve business problems by not knowing how to communicate with the right vendors. Is it something that’s beyond your “comfort zone” that you don’t know whom to call? Vendor Management tackles the problems head on and minimizes your involvement in having to fix these problems yourself. Our wide-ranging expertise allows us to accurately diagnose complex issues, evaluate the appropriate response, and get in touch with the correct contact for the given situation. From Internet outages, to tripped alarms, to lost account data, Vendor Management can address unforeseen technology and business problems and ensure processes run smoothly as they should. 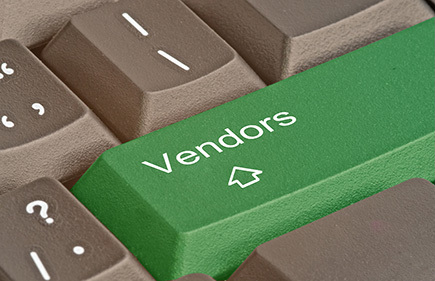 FIND OUT MORE ABOUT VENDOR MANAGEMENT NOW! Why Choose The Computer Pros of America as your Vendor Management As A Service (VMaaS) Provider? The Computer Pros of America has been a leader in Managed IT Services and Business IT Consulting since 1998. Our Vendor Management service is aimed at small-to-mid-sized businesses in need of a new vendor communications strategy. Our team can help improve processes and procedures to maximize efficiencies and streamline communications with vendors. Our approach is simple: reduce your involvement with individual vendors, freeing up your time for other business, relieving you of undue stress, and offering you peace of mind. Let The Computer Pros of America work with vendors and allow you to work on business again. Say goodbye to waiting on hold, standing in a customer service line, and negotiating with vendors by email. Quit wasting energy on minor activities and refocus attention on mission-critical tasks. Stop unpaid bills from collecting, reduce project scope creep, control bad contracts, and worse. 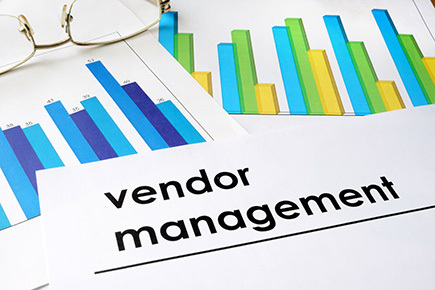 Vendor Management service minimizes consequential financial burdens. Let us ensure that they work hard for you. We’ll hold them accountable to provide critical information and updates when you need it. Be confident your vendor relationships are in order while you are too busy taking care of other obligations. It’s easy to work on other tasks knowing your vendors are paid on time and always remain informed about business. Fewer errors, in general, means higher quality work, and leads to a better reputation and stronger relationships. Our 20+ years experience allows us to find the best options suited to your needs. The Computer Pros will maintain all of the documentation, information, and details pertaining to vendor accounts. We will control interaction and maintain relationships with your vendors. We will keep you informed of new offerings, products, and cost-saving deals. Vendor Management service allows you to remain focused on the business and not on the technology and services that run the business. Let The Computer Pros manage your vendor communications! It is a common situation: feeling overwhelmed and lost when technology problems occur. Something so minor as remembering a password can be a huge stressor, to say nothing of the emotional energy you exhaust trying to keep all of your IT vendors in line. It’s time to forget the frustration of waiting on hold. Vendor Management as a Service is the stress reliever you need. The Computer Pros understand the challenges of client-vendor relations and can work through all of them. We can speak the language, and we will communicate with diverse vendors on your behalf. We can negotiate without emotion and work with your vendors in your very best interest. CONTACT OUR VENDOR MANAGEMENT TEAM TODAY!